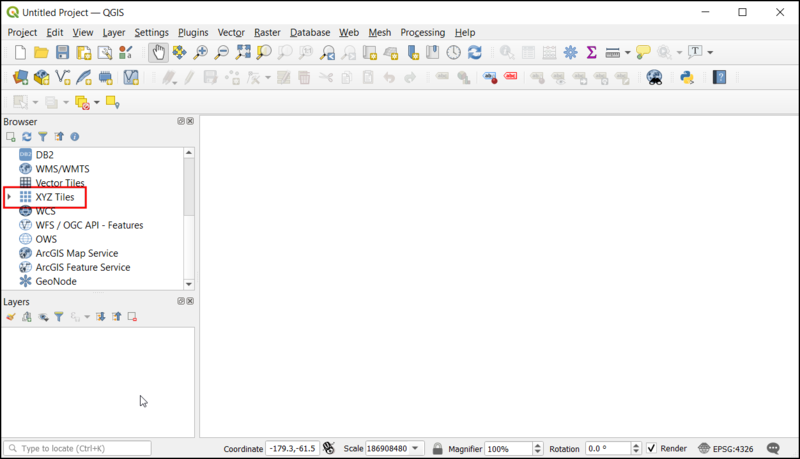 One can write standalone pyqgis scripts that can be run via the Python Console in QGIS. 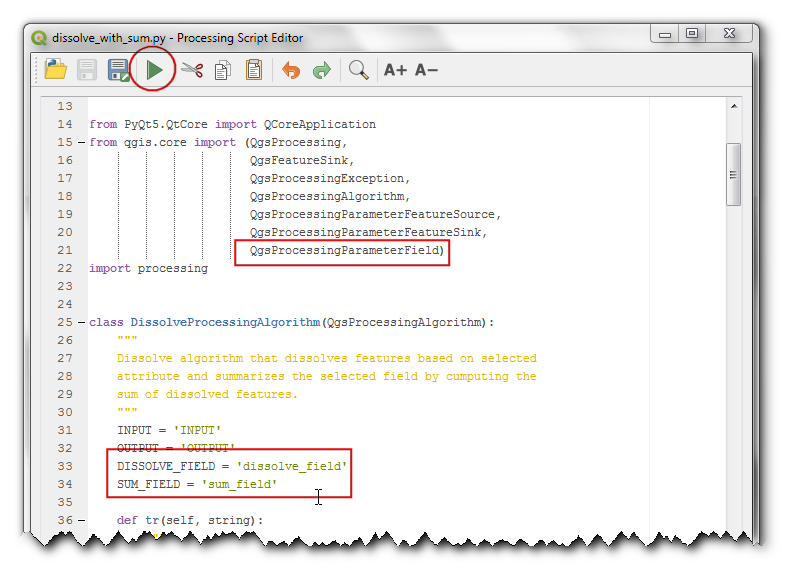 With a few tweaks, you can make your standalone scripts run via the Processing Framework. This has several advantages. First, taking user input and writing output files is far easier because Processing Framework offers standardized user interface for these. 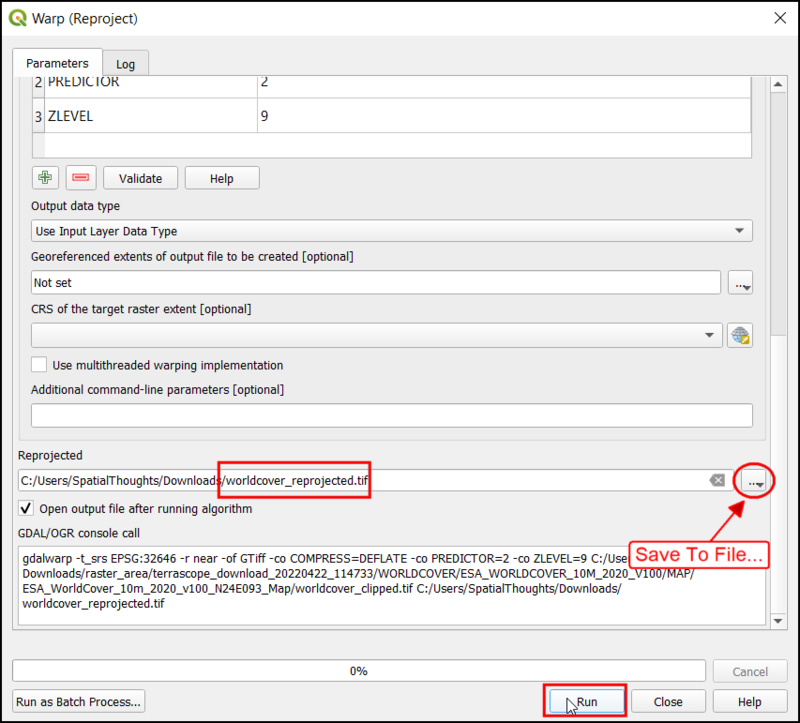 Second, having your script in the Processing Toolbox also allows it to be part of any Processing Model or be run as a Batch job with multiple inputs. 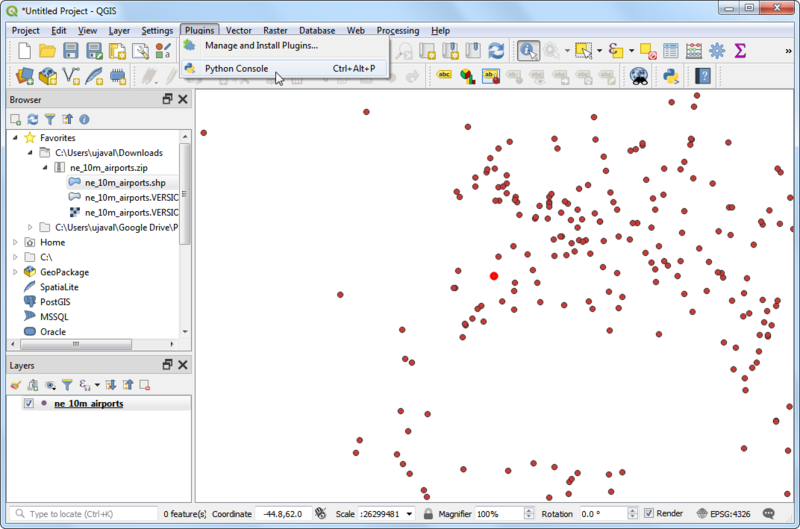 This tutorial will show how to write a custom python script that can be part of the Processing Framework in QGIS. 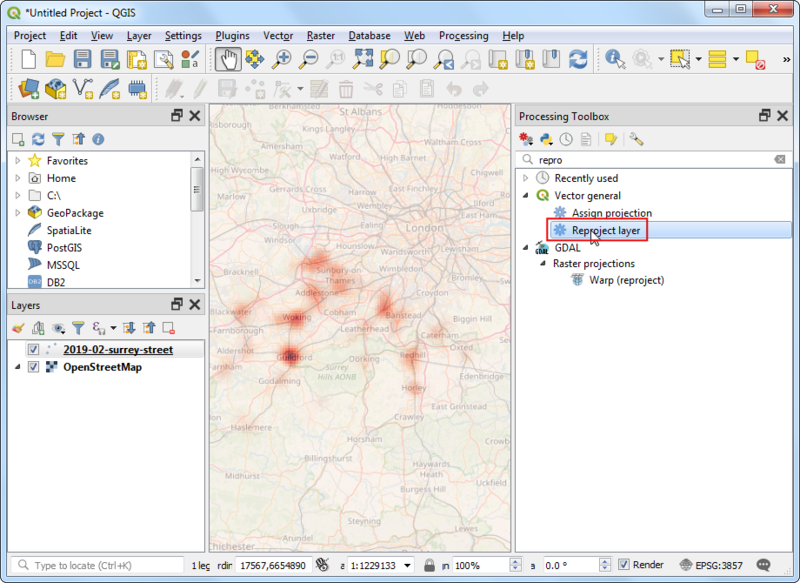 The Processing API was completely overhauled in QGIS3. Please refer to this guide for best practices and tips. Our script will perform a dissolve operation based on a field chosen by the user. It will also sum up values of another field for the dissolved features. In the example, we will dissolve a world shapefile based on a CONTINENT attribute and sum up POP_EST field to calculate total population in the dissolved region. We will use the Admin 0 - Countries dataset from Natural Earth. Download the Admin 0 - countries shapefile..
Go to Processing ‣ Toolbox. 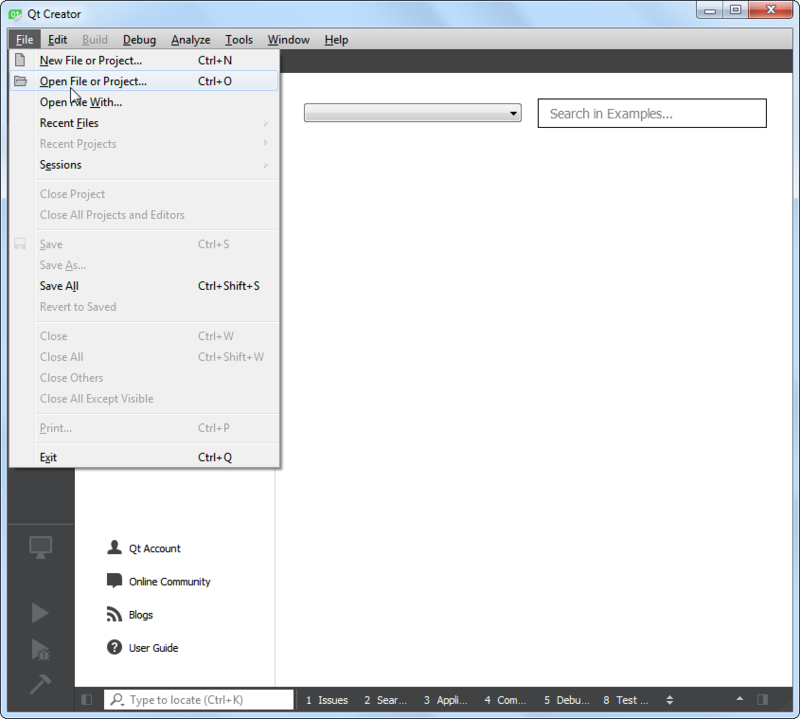 Click the Scripts button in the toolbar and select Create New Script from Template. The template contains all the boilerplate code that is required for the Processing Framework to recognize it as a Processing script, and manage inputs/outputs. Let’s start customizing the example template to our needs. First change the class name from ExampleProcessingAlgorithm to DissolveProcessingAlgorithm. This name also needs to be updated in the createInstance method. Add a docstring to the class that explains what the algorithm does. 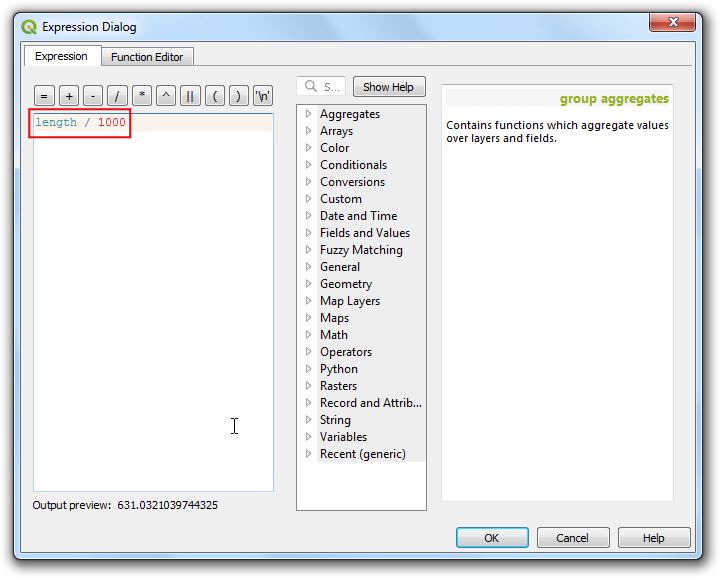 As you scroll down, you will see methods that assign name, group, description etc. to the script. Change the return values for name method to be dissolve_with_sum, displayName method to Dissolve with Sum, group method and groupId method to scripts. Change the return value of shortHelpString method to a description that will appear to the user. Click the Save button. Name the script dissolve_with_sum and save it at the default location under profiles ‣ default ‣ processing ‣ scripts folder. Now we will define the inputs for the script. 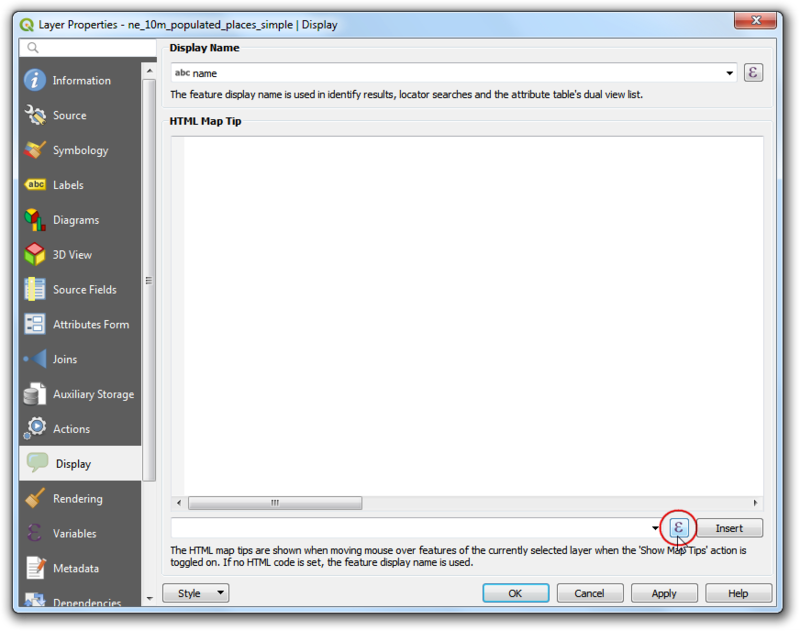 The template already contains a definition of an INPUT Vector Layer and a OUTPUT layer. We will add 2 new inputs which allows the user to select a DISSOLVE_FIELD and a SUM_FIELD. Add a new import at the top and the following code in the initAlgorithm method. Click the Run button to preview the changes. You will see a Dissolve with Sum dialog with our newly defined inputs. 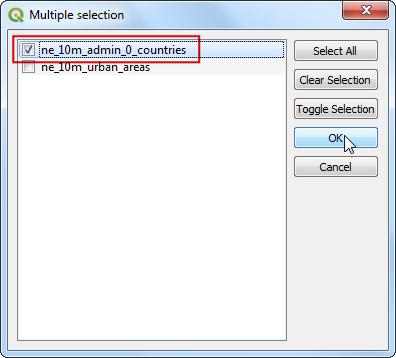 Select the ne_10m_admin_0_countries layer as Input layer`. 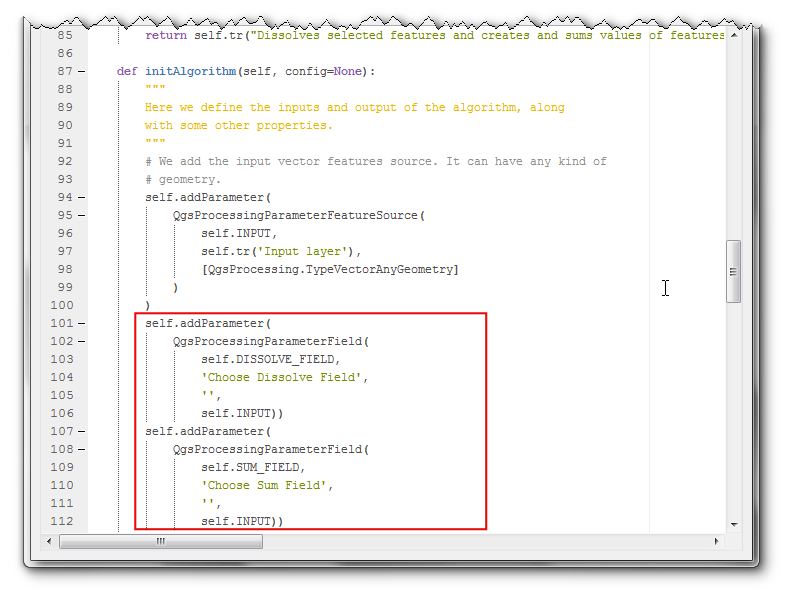 As both Dissolve Field and Sum Fields are filtered based on the input layer, they will be pre-populated with existing fields from the input layer. Click the Close button. Now we define our custom logic for processing data in the processAlgorithm method. This method gets passed a dictionary called parameters. It contains the inputs that the user has selected. There are helper methods that allow you to take these inputs and create appropriate objects. 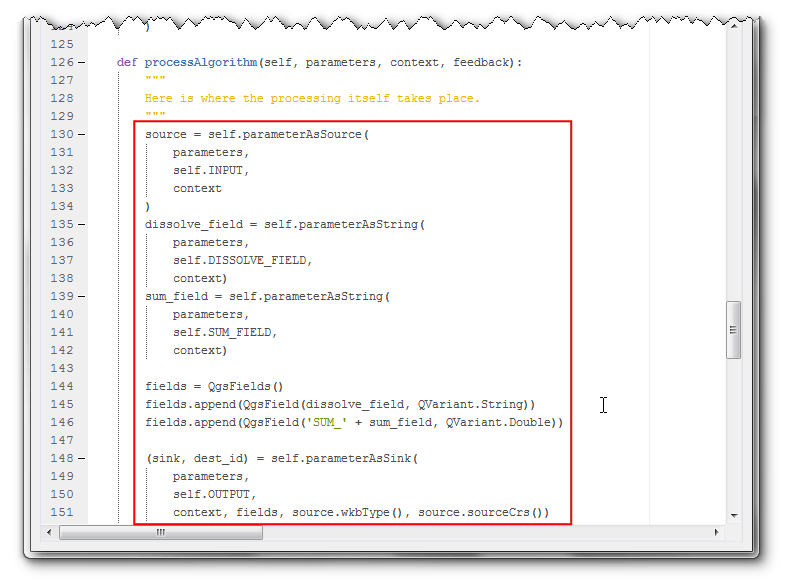 We first get our inputs using parameterAsSource and parameterAsString methods. Next we want to create a feature sink where we will write the output. 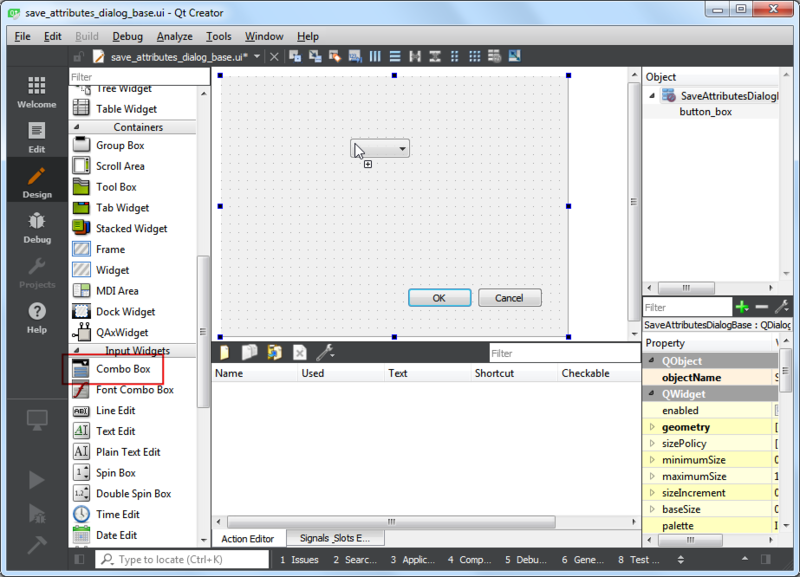 QGIS3 has a new class called QgsFeatureSink which is the preferred way to create objects that can accept new features. The output needs only 2 fields - one for the value of dissolved field and another for the sum of the selected field. 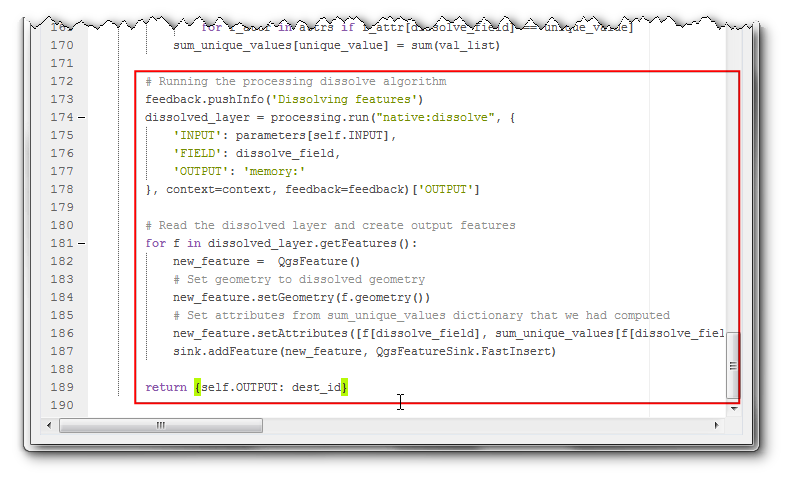 Now we will ready the input features and create a dictionary to hold the unique values from the dissolve_field and the sum of the values from the sum_field. Note the use of feedback.pushInfo() method to communicate the status with the user. Next, we will call the built-in processing algorithm native:dissolve on the input layer to generate the dissolved geometries. Once we have the dissolved geometries, we iterate through the output of the dissolve algorithm and create new features to be added to the output. At the end we return the dest_id FeatureSink as the output. Now the script is ready. Click the Run button. Notice the use of parameters[self.INPUT] to fetch the input layer from the parameters dictionary directly without defining it as a source. As we are passing the input object to the algorithm without doing anything with it, it’s not necessary to define it as a source. In the Dissolve with Sum, dialog, select ne_10m_admin_0_countries as the Input layer, CONTINENT as the Dissolve field and POP_EST as the Sum field. Click Run. 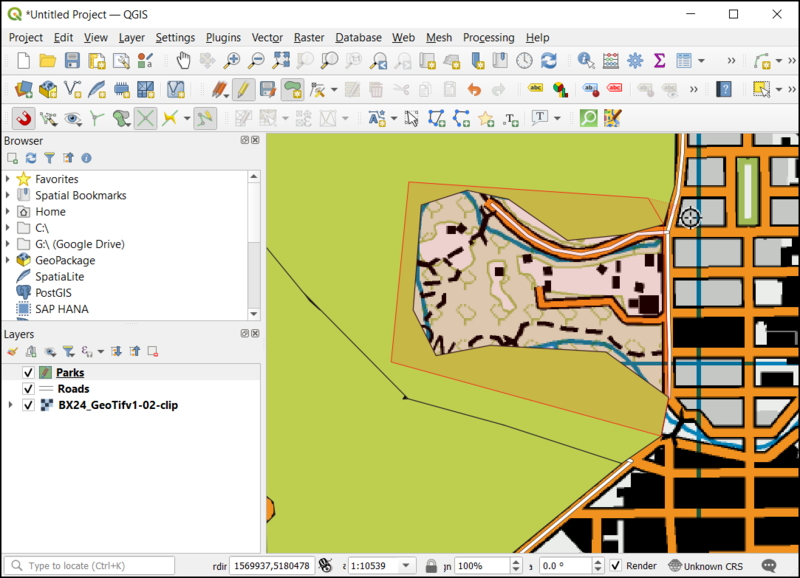 Once the processing is finished, click the Close button and switch to the main QGIS window. You will see the dissolved output layer with one feature for every continent and the total population summed from the individual countries belonging to that continent. One another advantage of writing processing script is that the methods within the Processing Framework are aware of layer selection and automatically filter your inputs to use only the selected features. 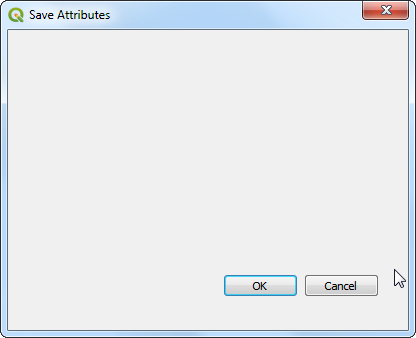 This happens because we are defining our input as a QgsProcessingParameterFeatureSource. 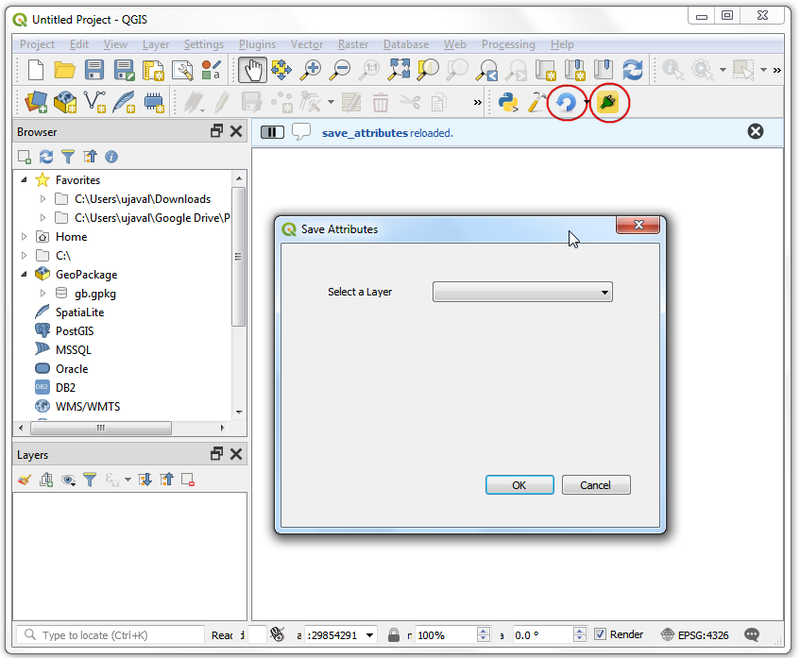 A feature source allows use of ANY object which contains vector features, not just a vector layer, so when there are selected features in your layer and ask Processing to use selected features, the input is passed on to your script as a QgsProcessingFeatureSource object containing selected features and not the full vector layer. Here’s a quick demonstration of this functionality. Let’s say we want to dissolve only certain continents. Let’s create a selection using Select feature by Expression tool. Enter the following expression to select features from North and South America and click Select. You will see the selected features highlighted in yellow. Locate the dissolve_with_sum script and double-click it to run it. 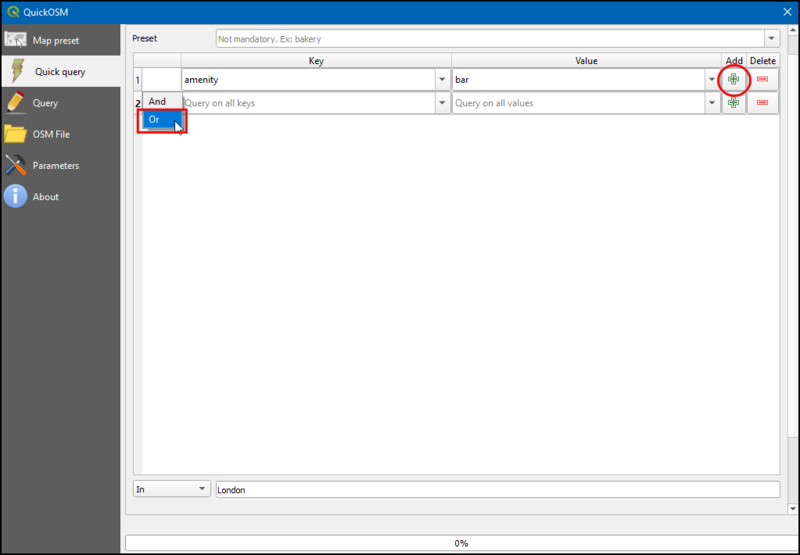 In the Dissolve with Sum dialog, select the ne_10m_admin_0_countries as the Input layer. This time, make sure you check the Selected features only box. Choose SUBREGION as the Dissolve field and POP_EST as the Sum field. 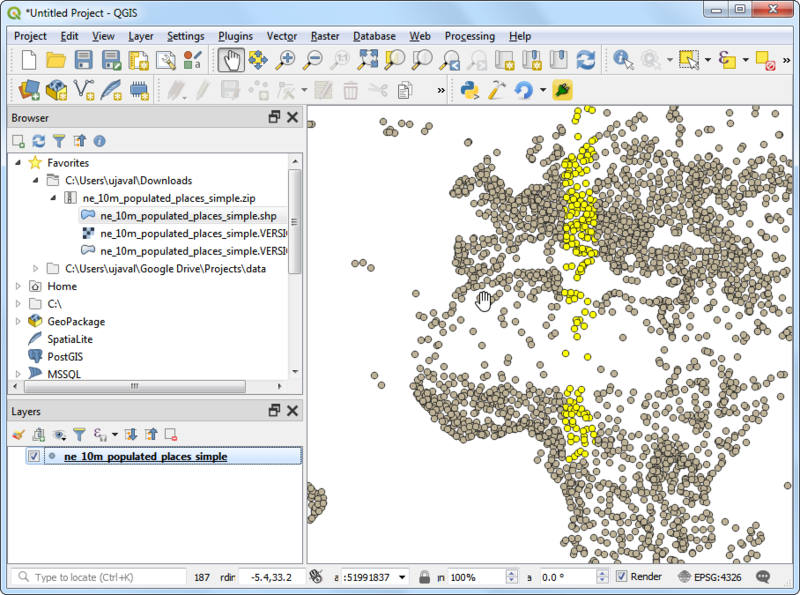 Once the processing finishes, click Close and switch back to the main QGIS window. You will notice a new layer with only the selected features dissolved. Click Identify button and click on a feature to inspect and verify that the script worked correctly. Below is the complete script for reference. You may modify it to suit your needs. Returns a translatable string with the self.tr() function. string should be fixed for the algorithm, and must not be localised. user-visible display of the algorithm name. 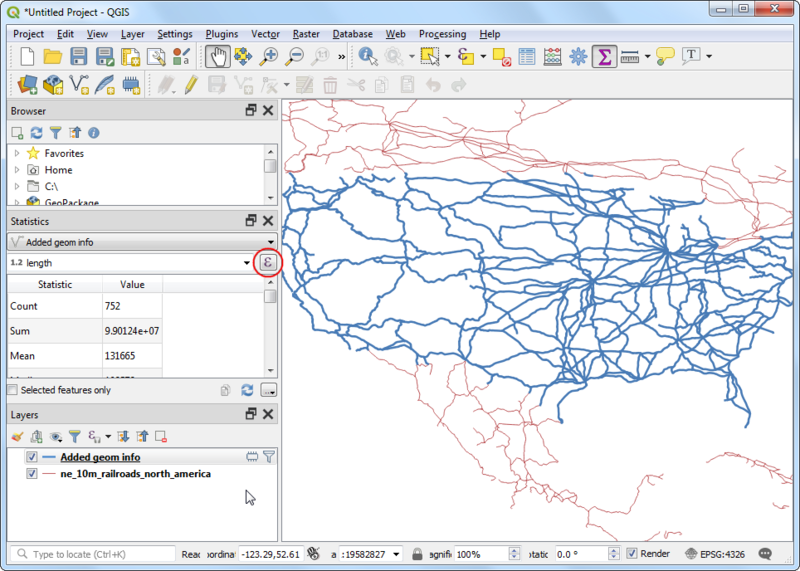 parameters and outputs associated with it..
# algorithm is run in QGIS). Here is where the processing itself takes place.